HTC Vive has launched the Vive Focus VR headset worldwide along with a new suite of virtual reality offerings made for the enterprise market. 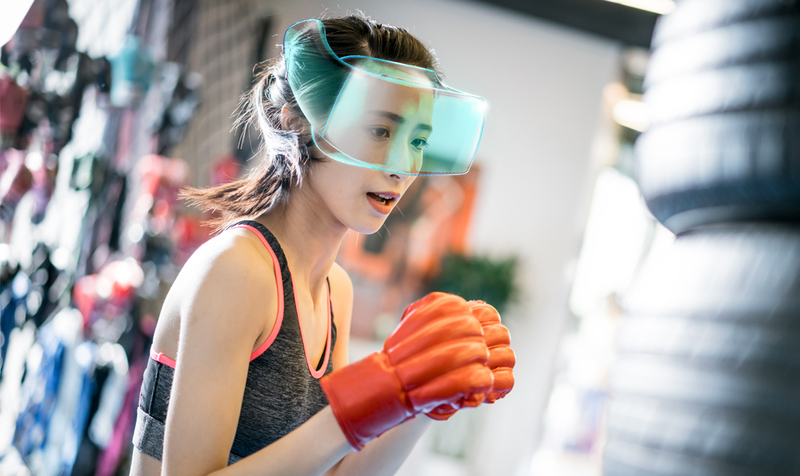 Sales of the Vive Focus VR headset kicked off in China last year but is now going global along with a new platform and new software that aids for collaboration, creation and engagement in the enterprise. The Vive Focus is available in 37 markets worldwide and is powered by the Vive Wave platform and content from Viveport. This standalone headset is ideal for businesses of all sizes that desire a mobile VR experience with a combination of power and portability offered at high resolution graphics with this device. It features dual 3K AMOLED screens, interactive tracking, and the Snapdragon 835 Mobile VR Platform. High-resolution 2880 x 1600 graphics on par with professional-grade VR system is also gotten with the Vive Focus along with innovative world-scale tracking and a 110° field of view. 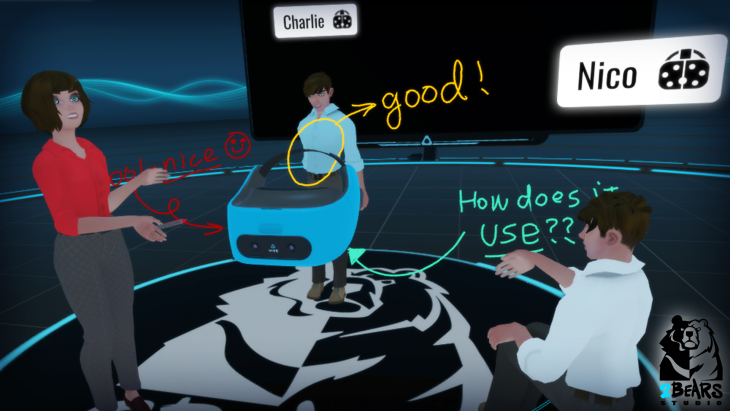 The Focus can be paired with the Vive Enterprise Advantage professional services program that offers two tiers (Advantage or Advantage+) of commercial licensing, dedicated support, and service utilities for Vive enterprise hardware. Both programs come feature purchase protection with tailored hardware warranties, dedicated support and advanced device management utilities such as a Kiosk mode and a batch configuration feature as wells as limited downtime. 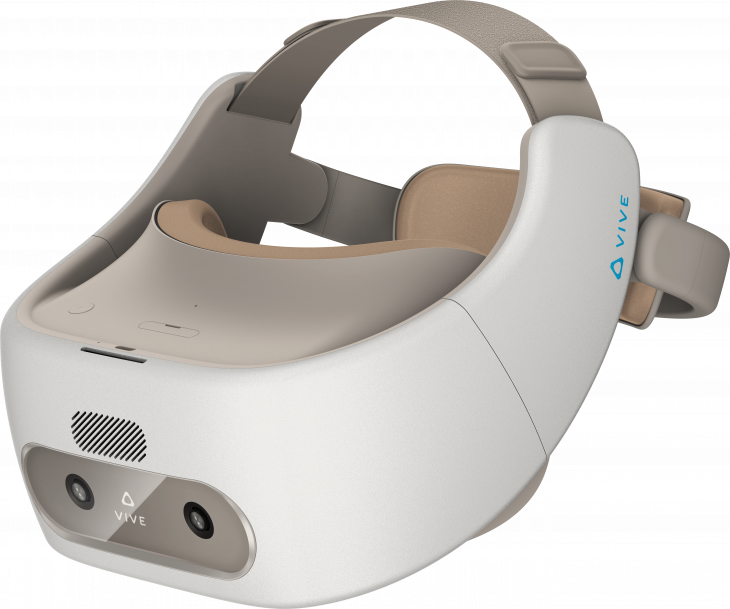 Also released globally along with the headset is the Vive Wave VR SDK, a quintessential open VR platform made for developers to build content for standalone devices on and Vive Sync, a new VR enterprise collaboration tool.